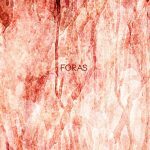 Foras (meaning ‘Outside’ in Latin) is Siavash Amini‘s sixth solo album in six years, and his second release for Hallow Ground. With four track covering 38 minutes it is a relatively short album, but Amini does not need more than that to express what he wants to. The opener First Came Their Shadows warns us for what’s to come, with sonic outbursts as well as foreboding calm. The track titles reveal that the atmosphere will not get much ‘lighter’: Aporia (‘the expression of doubt’, definitely the noisiest track of the set), The Beclouding, Shadow of their Shadows. 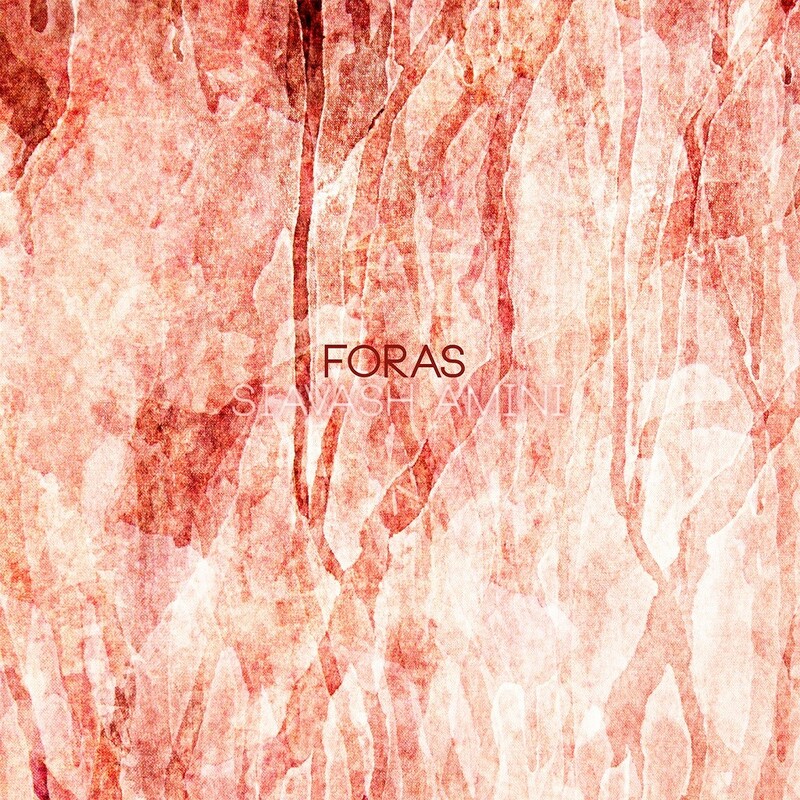 Foras want to explore ‘how individual sorrow relates to and is triggered by space’, focusing on ‘how landscapes and buildings connect to and transform the inside world and thus the psychological experience’. 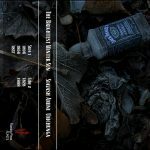 Using field recordings he made ‘in places over which a deep sense of darkness looms’, he blends ‘harsh electronic noise with lush granular synthesis and classical composition techniques.’ With four intense, deep soundscapes as a result, a ‘complex sound world that is haunted also by hope and compassion’. The Brightest Winter Sun was released almost simultaneously with Foras, but on a different label (Flaming Pines). Here, Siavash Amini teams up with Umchunga (Nima Pourkarimi, also from Iran) who released his debut album Should Have Been Done By Now on Hibernate in 2015. The depth and emotional impact of these soundscapes are similar to those on Foras, but the ‘tone of voice’ is quite different: widely cinematic, more open perhaps, more optimistic even? Amini and Umchunga reinterpret (piano) compositions of late 18th and 19th century composers in a way that renders them completely unrecognisable – ‘by depriving these compositions of one their most prominent characteristics namely thematic and tonal development and progression’. For most tracks, you will have a hard time recognising the composers and their compositions. But the titles are a clue: each track points to the year in which the composer in question passed away. So Google is your friend here. You’ll probably be surprised (I was). 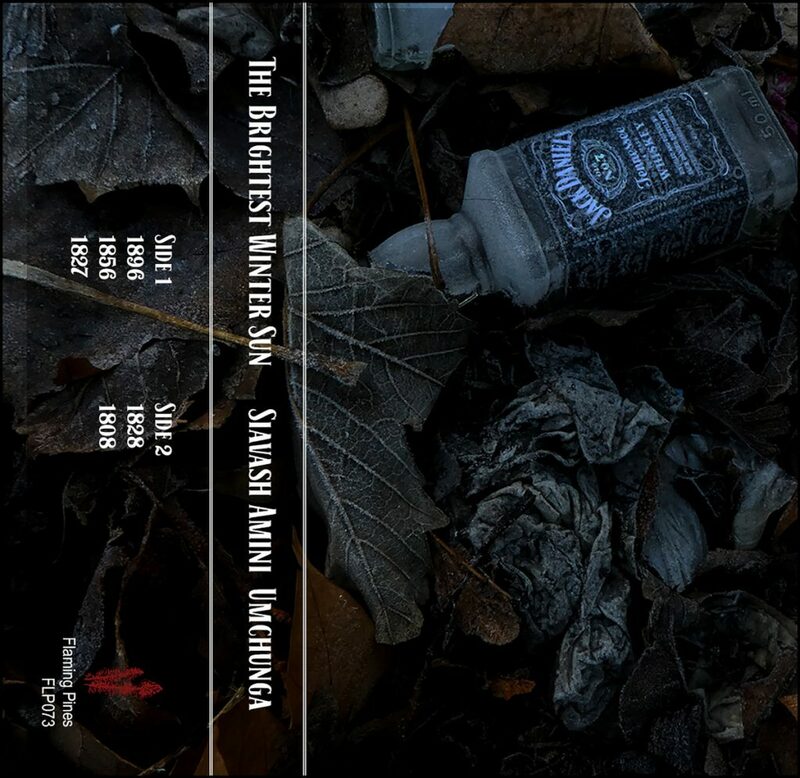 The Brightest Winter Sun is released on cassette and as a digital download.